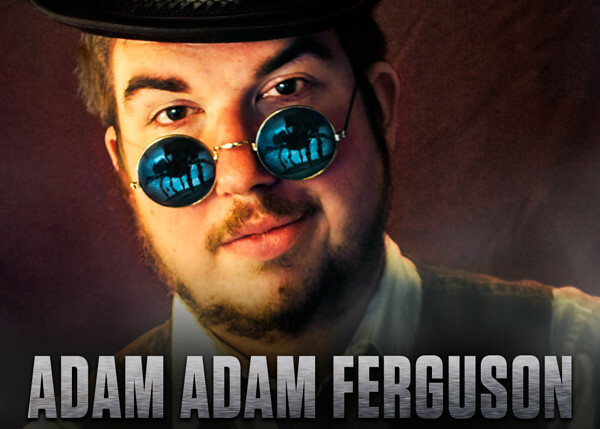 Adam Ferguson is a lifelong cinephile from Portland, Maine. He has been an actor almost as long and keeps active in Portland theatre and television. He slings comic books for a living. He loves Westerns. He hates WILD WILD WEST. 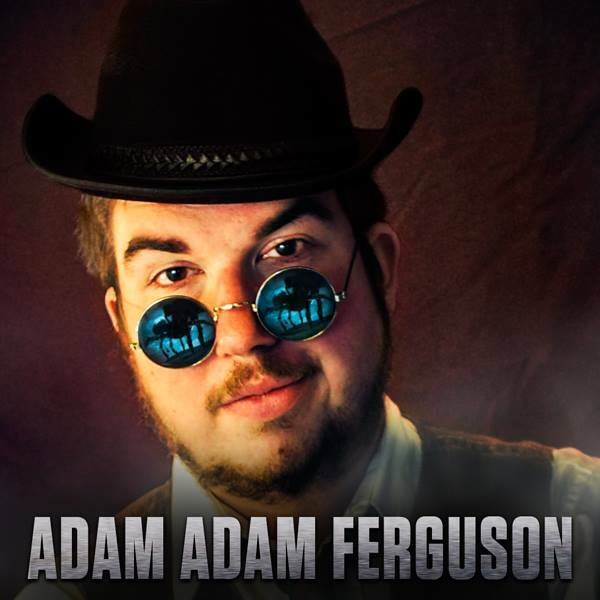 You can follow Cinemanaut Adam on Twitter at @AdamGFerguson or contact him via e-mail at adam@cinema52.com. Click here to view all posts by Cinemanaut Adam!